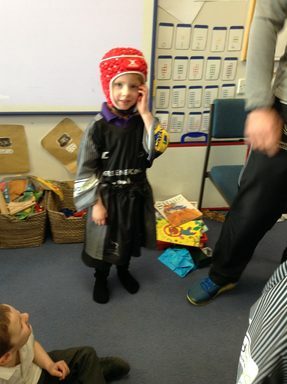 A special visit from a rugby coach. 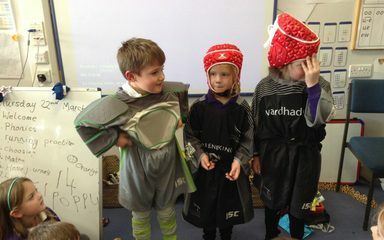 During sports week, Reception class enjoyed a fantastic visit from one of our parents, who is a professional rugby coach. 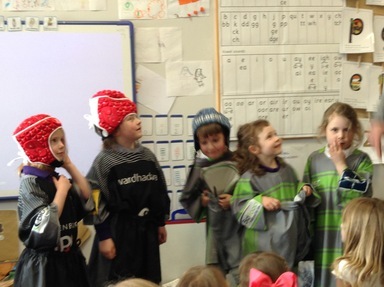 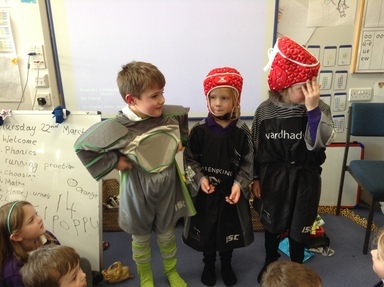 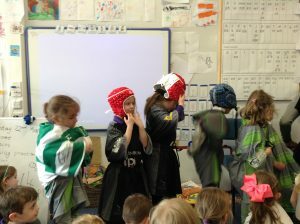 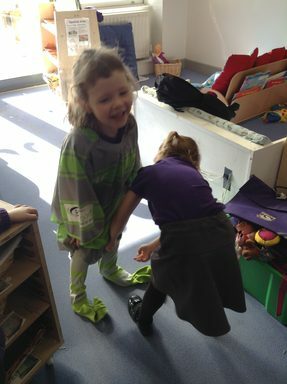 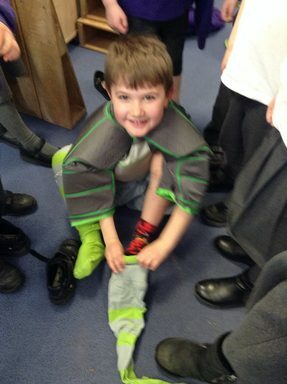 All the Reception children had great fun working as a team to dress a friend in a rugby kit and talking about the importance of exercise and keeping fit.